In case you missed it, here’s the replay of our live Q&A! 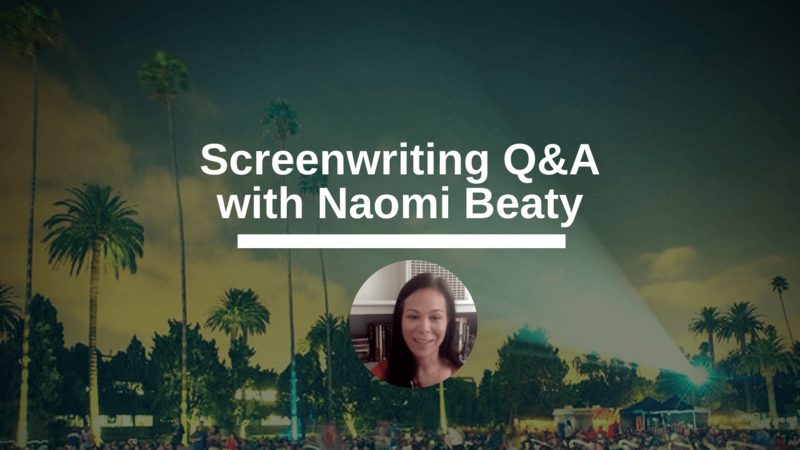 Thanks to all who submitted questions or showed up live to chat about screenwriting. 5:10 Should you plot the beats for each storyline separately? And if you want to get in on the next live Q&A, join us in the Screenplay Lab Facebook group!